 First Presbyterian Church | Downtown Raleigh NC | Worship With Us! We would love to see you this Sunday morning. Our worship services are at 8:30am & 11am. We are located at 112 S Salisbury Street in Raleigh, with parking available on site or in other parking areas downtown. See you soon!